Phase 1 included refurbishment of the Old Outpatients Building, Historical Impact Assessment, Roof Engineer’s Reports, Occupational Health & Safety audits, development of ‘as built’ drawings, and a site survey. 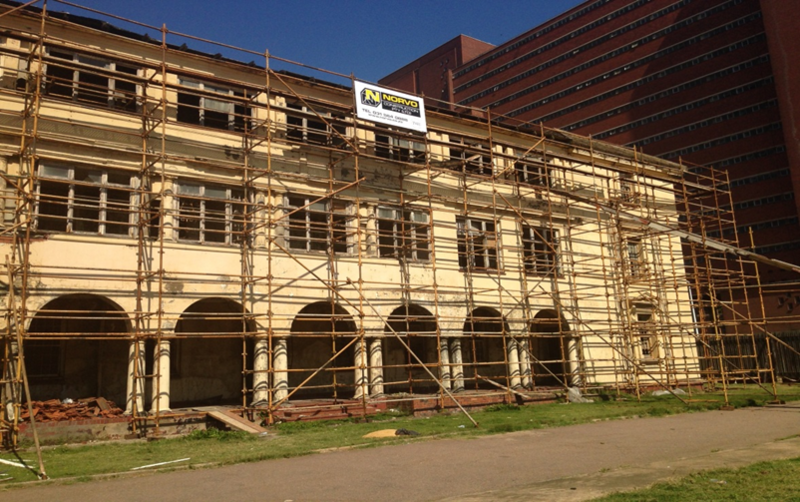 Practical completion of the building was achieved on 30th November 2012 at a cost of R15,9 million. 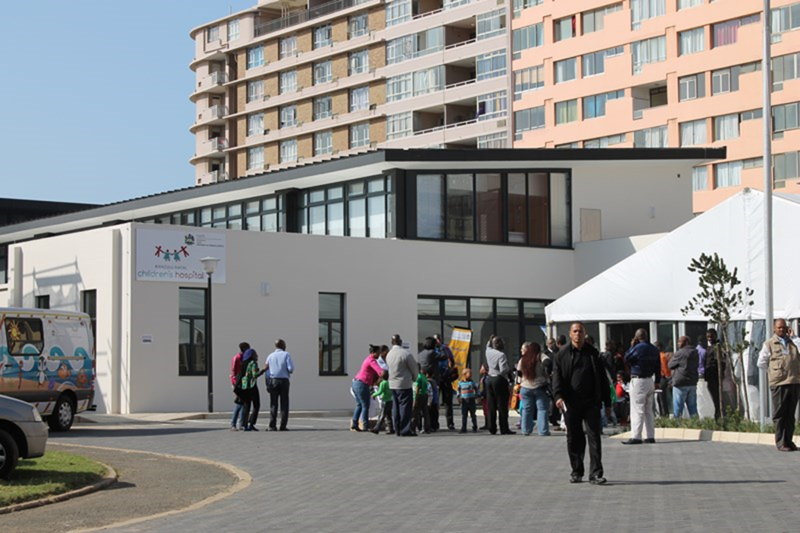 The renovated ‘Old Out-patients Building’ (OPD) houses a multi-disciplinary Neurodevelopment Assessment Centre and the KZN Regional Paediatric & Adolescent Training Centre. including a training venue for 40 people, office space for clinical staff and trainers, and the KZN Children’s Hospital Trust offices. The Training auditorium has been used extensively for workshops on a range of child health topics including TB, HIV and IMCI since February 2013.Training of KZN health providers commenced in April 2013 and clinical services commenced on 8th July 2013. Phase 2A comprised renovations to the roof and external façade of the Main Old Children’s Hospital Building. This commenced in February 2013 and practical completion occurred on April 4th, 2014, three months ahead of schedule at an approximate cost of R15,4 million. Phase 2B: Preliminary design of bulk services (sewage, water, and electrical sub-stations) occurred in parallel to phases 2A and 2C, extending into FY14/15. 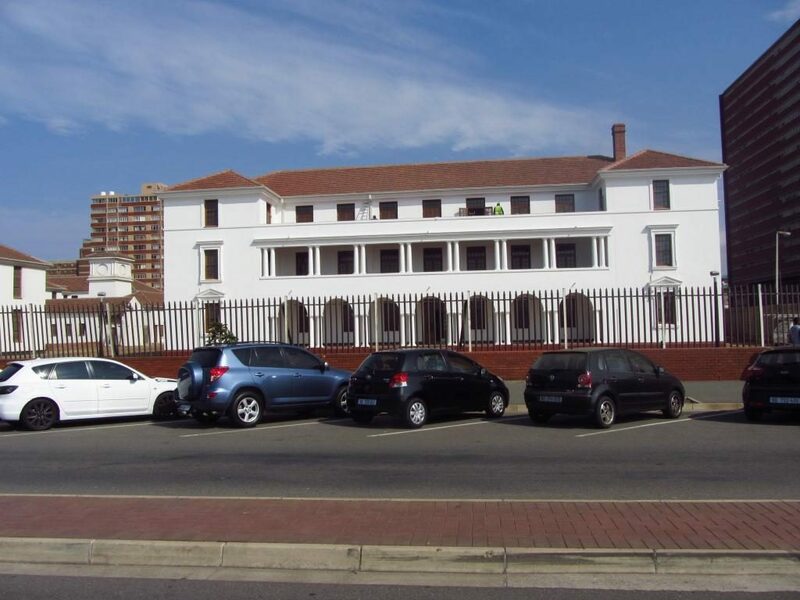 Phase 2C comprised renovations to the roof and external façade of the Old Nurses Home to maintain the structural integrity of the building. Infrastructural work commenced on 8th October 2013 and practical completion occurred on 13th August 2014, six weeks ahead of schedule, at a cost of R10.5 million. Phase 3 comprised demolition of the Old Admin Building, Old Printing Building; preliminary construction of the Bulk Services hub and construction of a 7, 000 square metre basement, including parking for 120 cars. Tenders for demolition work and construction of the basement went out in September 2014. Completion of the basement occurred in July 2016 at a cost of R39,2 million. Handover of the basement and maintenance thereof to KZN Department of Health occurred in March 2017.